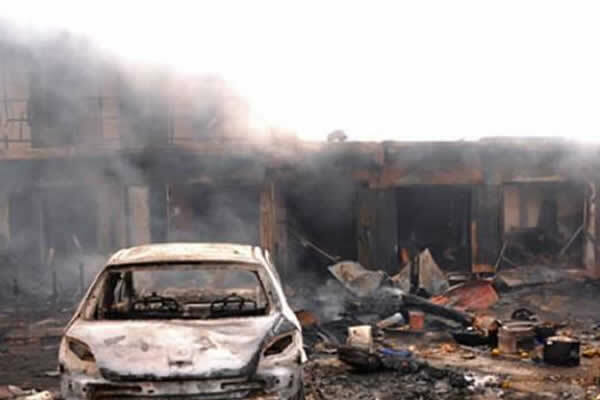 The Police in Borno on Tuesday confirmed that three members of the Civilian Joint Task Force were killed and 17 other persons injured in a Monday night suicide bomb attack in Maiduguri. 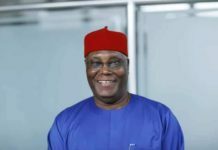 The Police Public Relations Officer, Mr Joseph Kwaji, , said in a statement issued in Maiduguri that the incident occurred at about 8:30 pm at Muna Delti area in the outskirt of Maiduguri. Kwaji disclosed that a male suicide bomber riding a bicycle detonated an Improvised Explosive Device strapped to his body killing himself and three CJTF members in the area. He said that 17 other persons sustained injuries in the blast, adding that those injured were evacuated to the University of Maiduguri Teaching Hospital for treatment. According to him, the police EOD team had sanitized the area while normalcy had been restored.